Independent Living Skills | Atlantis Community, Inc. Independent Living is at the heart of what we do here at Atlantis. 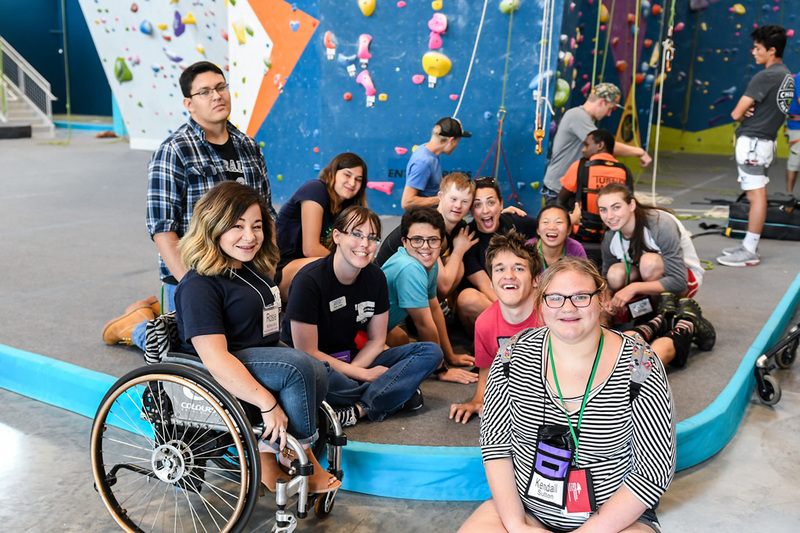 Our working definition of Independent Living Skills would be any skills you need to acquire in order to live outside of an institutional setting. Whether you would like to learn how to cook and do laundry, practice basic math and reading comprehension skills, or learn how to manage a budget and negotiate with service providers, we can help! Those seeking Independent Living Skills can join our weekly group sessions in the Learning Center (please see our events page for the next scheduled session), or sign up for one-on-one training with one of our Independent Living Skills specialists. Step one is to complete an Independent Living Plan, where you outline the goal or goals you are looking to achieve. Step two is to meet regularly with your specialist until you are satisfied with your progress! The Atlantis Community Inc. financial management program is designed to assist people with a wide range of disabilities to learn to manage their own finances. Atlantis works with each consumer to develop an Independent Living Plan that is tailored to meet their needs and promote making informed financial decisions. Financial management services include, but are not limited to: learning to balance your own checkbook, assistance with maintaining a monthly budget, assistance with communicating with service providers and assisting consumers with managing their State and Federal benefits. If you would like to learn more about Independent Living Skills and/or Financial Management, or contact a specialist about your personal situation, please Contact Us.